In a past life Dougie has been a musician and song writer, playing in several bands, performing live and recording music. He has a degree in Learning Disability nursing and a post graduate diploma in autism. He is a children and young person’s learning disability nurse with a specialist interest in autism. 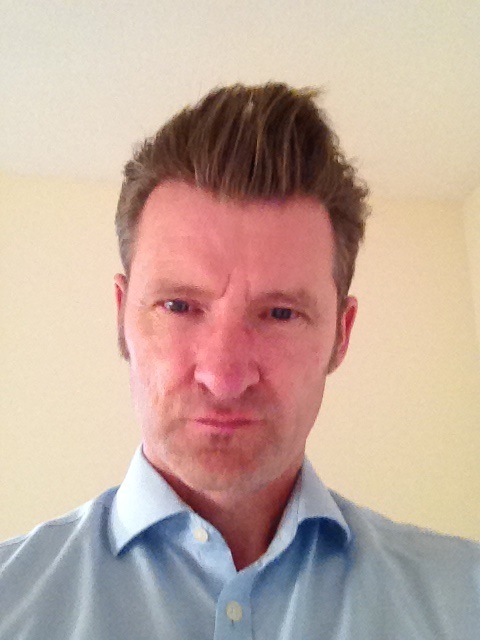 Dougie lives in Dunfermline, Fife, with his wife, teenage daughter, older son and golden retriever. 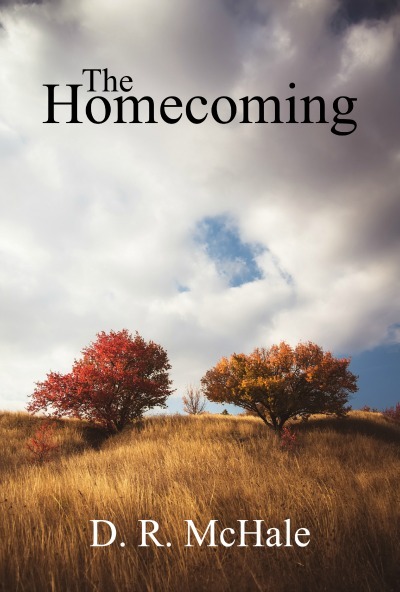 The Homecoming is his first novel, inspired by a love of all things Greek, her islands, people, landscapes, sea, light and ambience all of which are important themes and symbols in his writing. Louis Satriani has the perfect life in Edinburgh or so he thought, it only took a second to discover it was a lie. Forced to readjust to the shifting events that have rocked his world he confronts the secret and deception that will change his life for ever. A moment of crisis can offer new directions and escaping his past he travels through Greece, an experience he hopes will afford him opportunities to reconstruct his life and rediscover a sense of normality, by burying his torment and establish a reason to be in control of the choices and decisions he makes. Will the lure and sanctuary of a Greek island, Zakynthos, erase the loss of the hopes and dreams that once galvanised his life? Will it offer a refuge and reconciliation with his past? Louis is offered a sanctuary, Maria, a local tour guide. The ghosts of Louis’ past are never far and the circumstances that have brought Louis and Maria together embroil them in conflicting emotions forcing them to face and confront their feelings for each other opening old wounds of the past and suppressed hopes that resonate in the present. Passion blossoms in a voyage of love, doubt and self-discovery. But can there love survive life changing events and the unfolding of a secret that can only be resolved by a homecoming, forcing Louis to choose between his heart and head. The Homecoming encapsulates love, loss and reconciliation, set against the backdrop of Edinburgh, mainland Greece and an Ionian island.